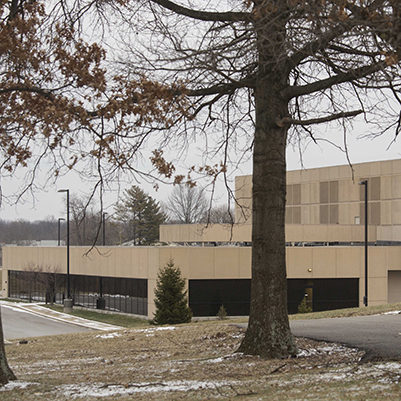 This project involved constructing a 22,540 gross-square-foot addition to the Auxiliary Library Facility (ALF). Several four-hour separation, maximum fire loss (MFL) walls were built so that the modules could be divided from one another. This facility is located immediately south of the existing building on the IU Bloomington campus.